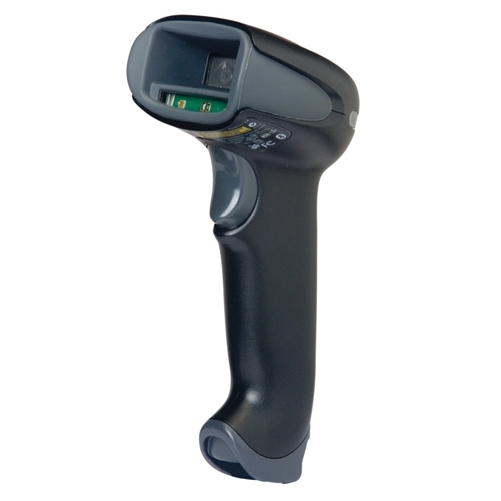 Our 2D barcode scanners can decode both linear and 2D barcodes. When decoding linear symbology, the scanner is omni-directional, while the data in a 2D symbology is encoded in both the X and Y axes. Therefore, 2D barcodes are capable of storing more information than can be contained in a conventional linear barcode. 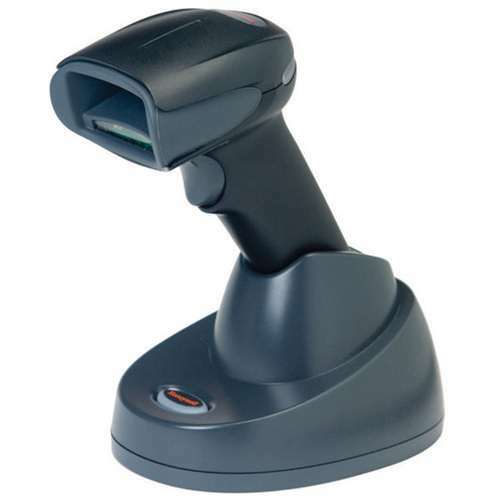 Worldwide, 2D barcode scanners are gaining popularity because of their versatility and the future-proofing they offer as an investment. Using a CCD camera, 2D barcode scanners first capture an image of the barcode and then use the scanner firmware to find the symbol and decode it. 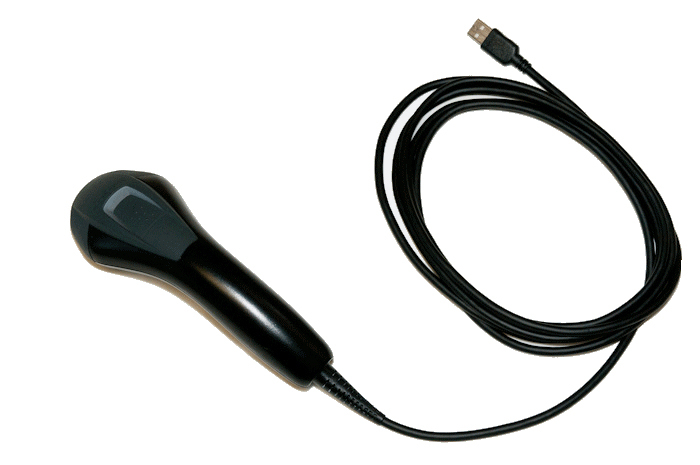 The imaging capabilities of 2D barcode scanners allow the development of applications to capture digital images and signatures directly from the barcode scanner. AZTEC – These symbols are square overall on a square grid with a square central bull’s eye finder. Aztec was designed for ease-of-printing and ease-of-decoding. DATAMATRIX – A square symbology with an “L” shaped finder pattern of varying densities. Data Matrix is used extensively in small part marking, as a large number of characters can fit in a small space. PDF417 – These symbols can be printed at a variety of aspect ratios and densities. PDF417 is used in transportation, manifests and personal ID, including state driver’s licenses. 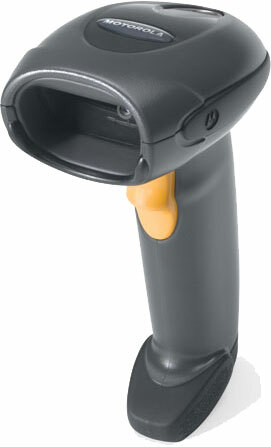 The product specialists at L-Tron are experienced and knowledgeable in the area of 2D barcode scanners. Please contact us to learn more about how you can implement this technology!